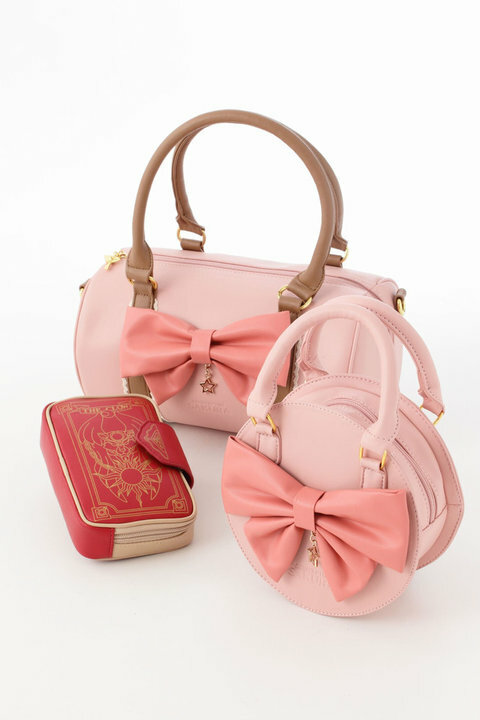 Here’s something new for The Legend of Zelda (ゼルダの伝説) fans. 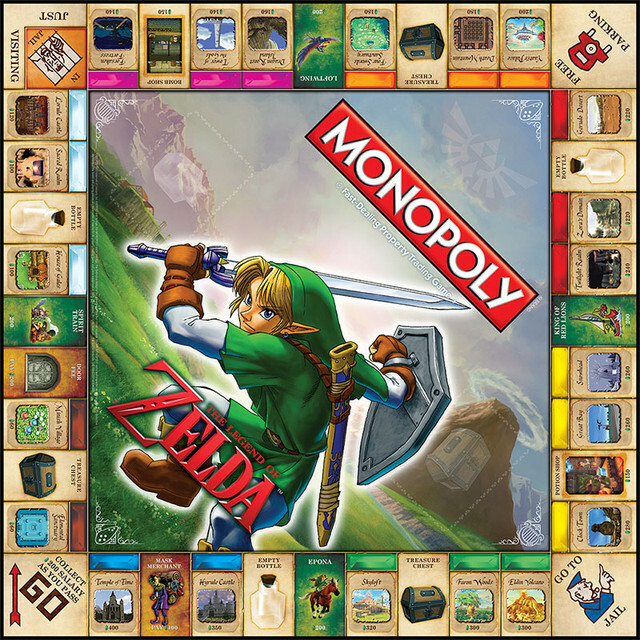 Hasbro, the famous toy company behind Furby, Play-Doh and Dungeons & Dragons, have finally let their most celebrated board game reach the land of Hyrule! 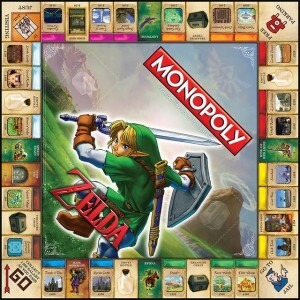 The latest addition to the Monopoly series of board games comes in The Legend of Zelda edition. Die-hard Neon Genesis Evangelion (新世紀エヴァンゲリオン) fan? 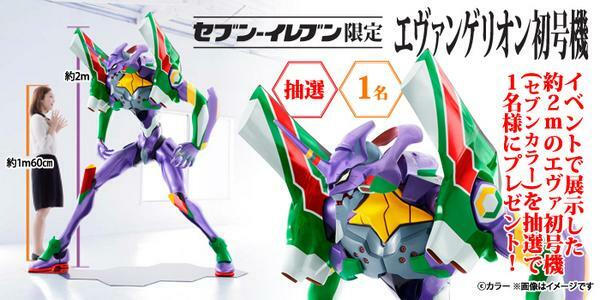 This probably send you into an Eva euphoria: imagine taking home your very own Evangelion Unit-01 (エヴァンゲリオン初号機) that’s nearly as tall as you are! 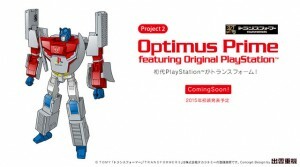 If the Transformers (トランスフォーマー) were to pick a video game console they would transform into to avoid detection, Optimus Prime certainly knows his stuff! 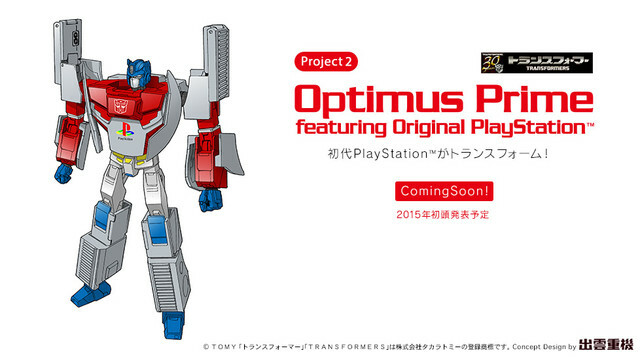 In this special anniversary collaboration between Sony Playstation (which is surprisingly already in its 20th anniversary) and Transformers (celebrating its 30th year), Takara Tomy Arts has mashed these two celebrants by coming up with a Sony Playstation Optimus Prime! How cool is that! 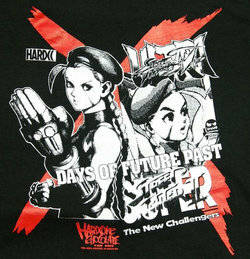 A lot of Tekken (鉄拳) hotties have already graced the figures of Kotobukiya’s (株式会社 壽屋 コトブキヤ) Bishoujo line and now it’s the original Tekken babe Nina Williams’s (ニーナ・ウィリアムズ ) turn!